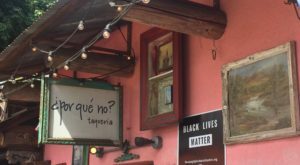 ¿Por Qué No? 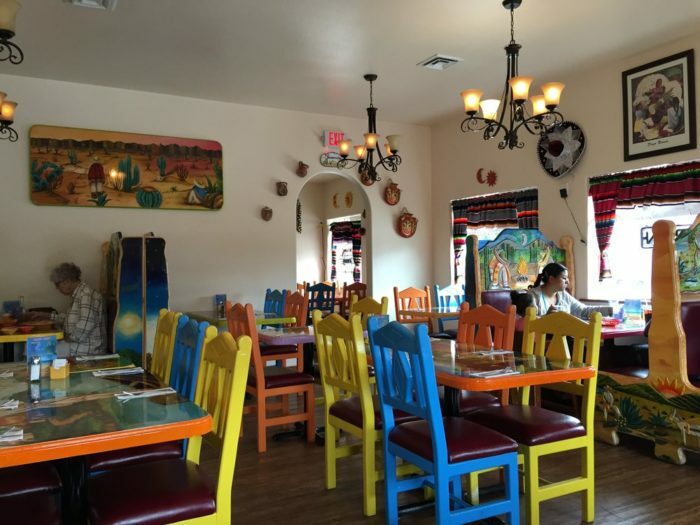 is a lovely, decadently decorated taqueria in Portland. 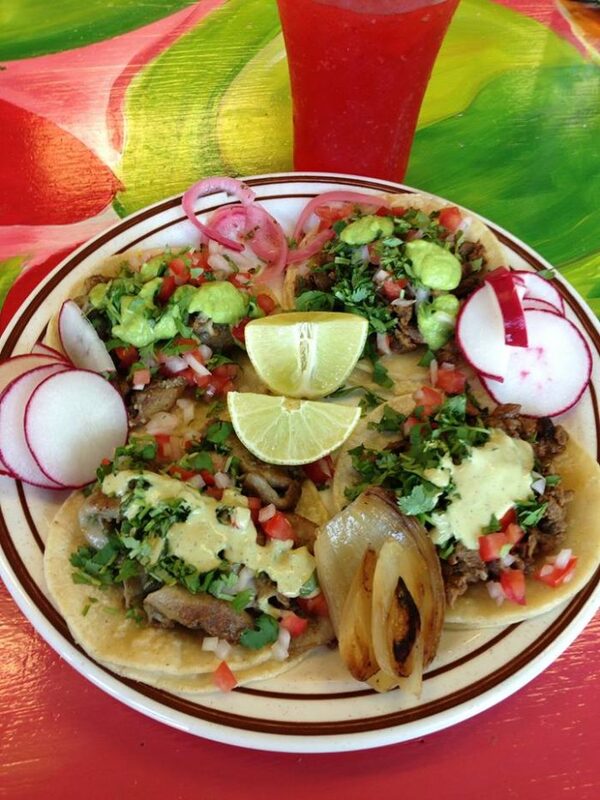 Their amazing tacos are made from fresh, seasonal ingredients and sustainably caught/raised meat and fish. 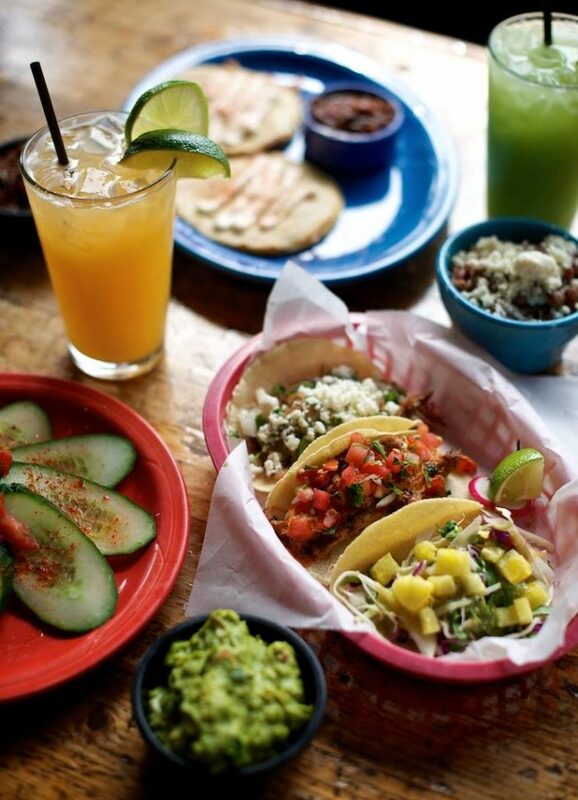 Plus, their margaritas are out-of-this world delicious. 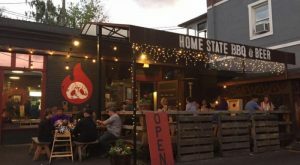 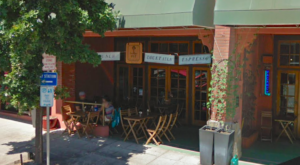 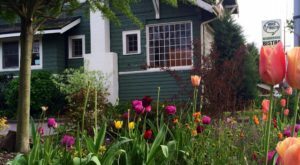 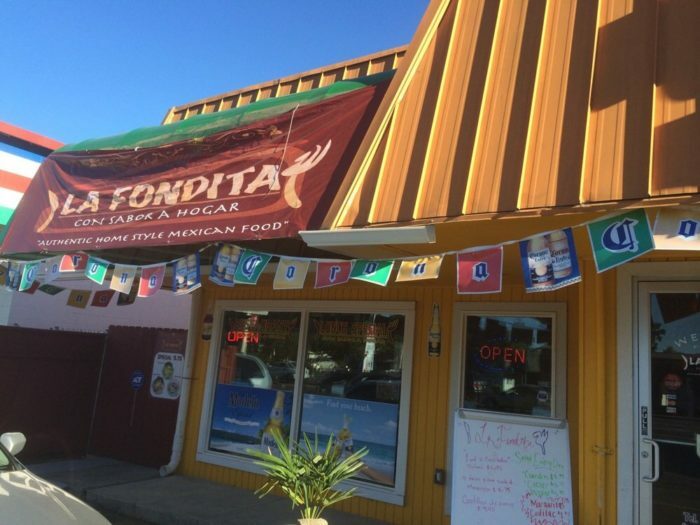 Located in Salem, this charming Mexican restaurant serves delicious tacos, burritos, and more with wonderfully home made tortillas. 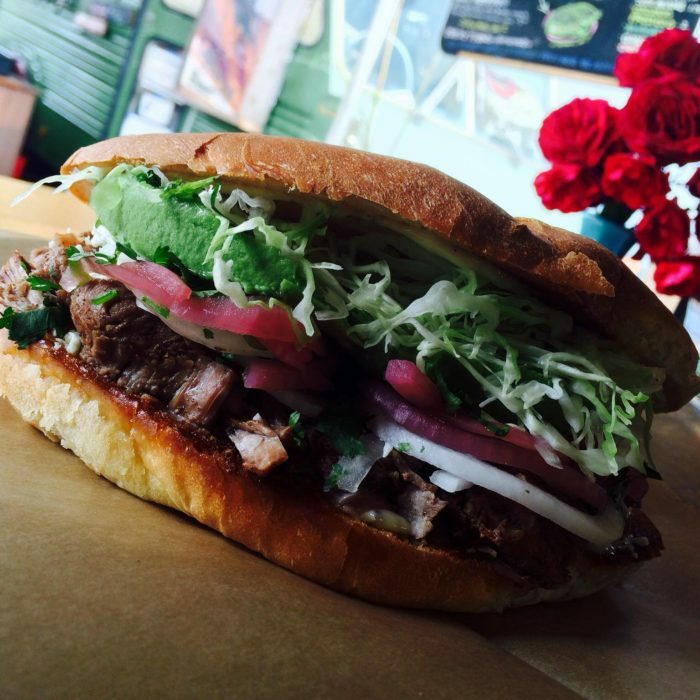 This adorable food cart in Portland serves some of the most delicious Tortas in Oregon. 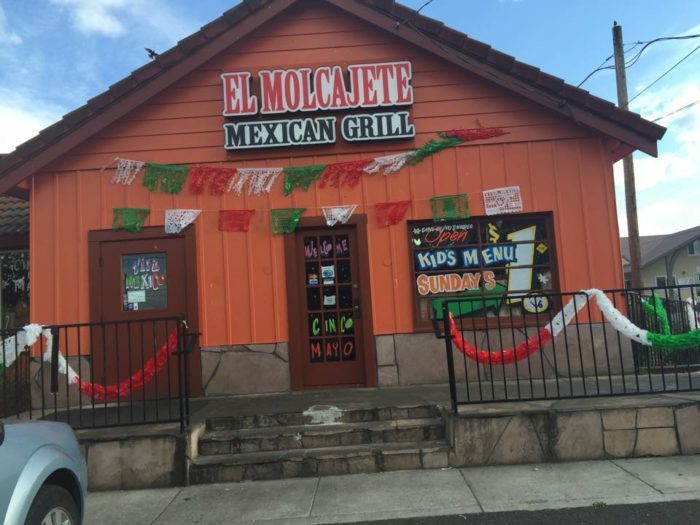 This awesome restaurant in Medford serves authenticly prepared tamales, enchiladas, burritos, and more. 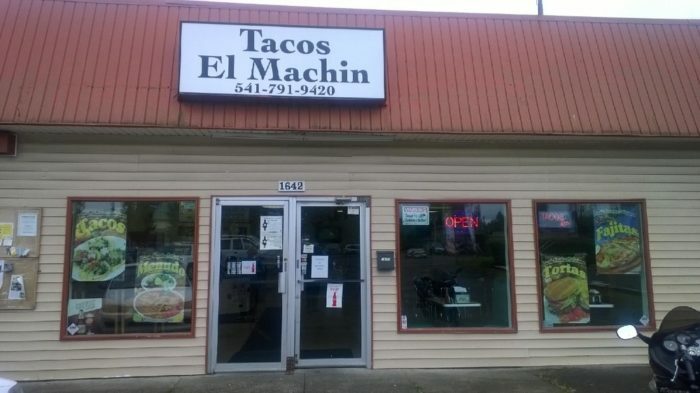 This taco shop in Springfield isn't very eye-catching from the outside, but locals love this place - and for good reason. 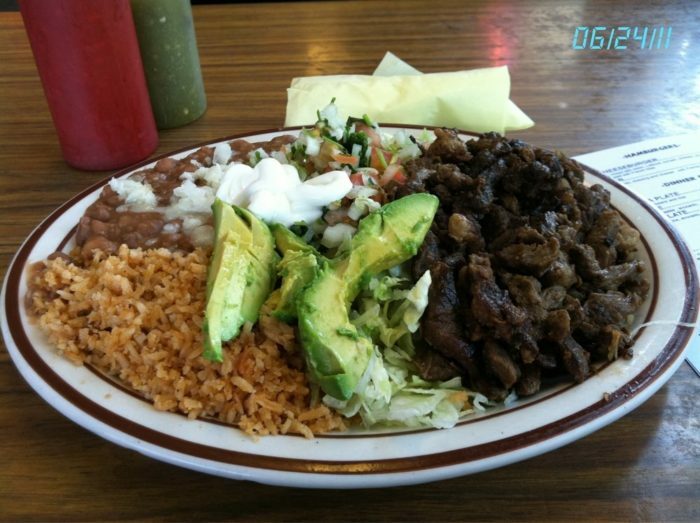 Here you'll find homemade Mexican staples like burritos and tacos as well as delicious soups, torts, enchiladas, breakfast burritos, and more. 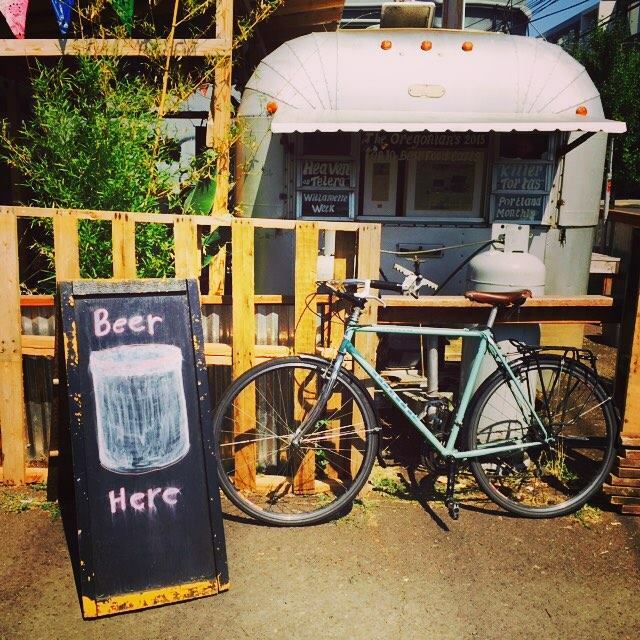 This charming food cart in Tillamook is a wonderful place to snack on some delicious tacos on a sunny day. 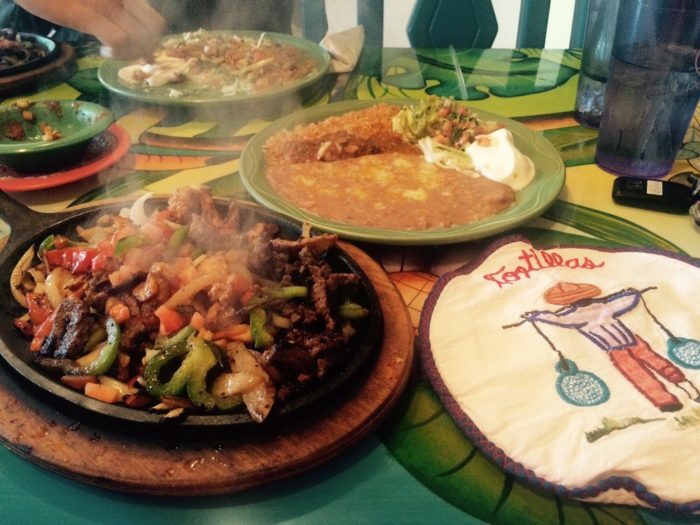 Located in Lincoln City, Puerto Vallarta serves incredible Mexican dishes in a lovely, colorful setting. 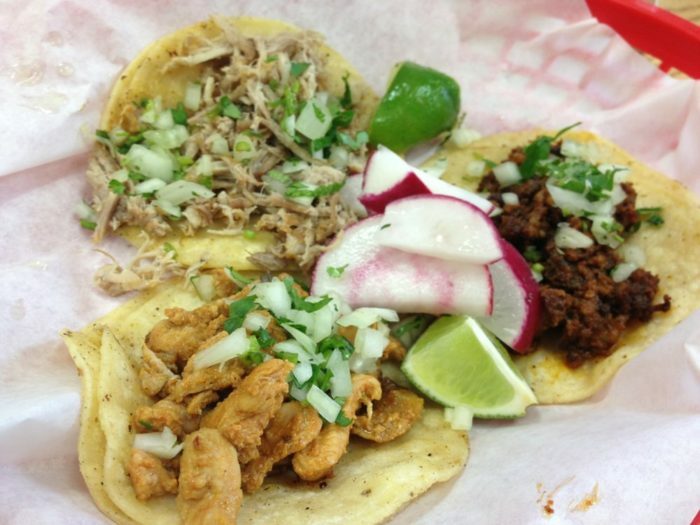 This taco shop in Albany is absolutely delicious. 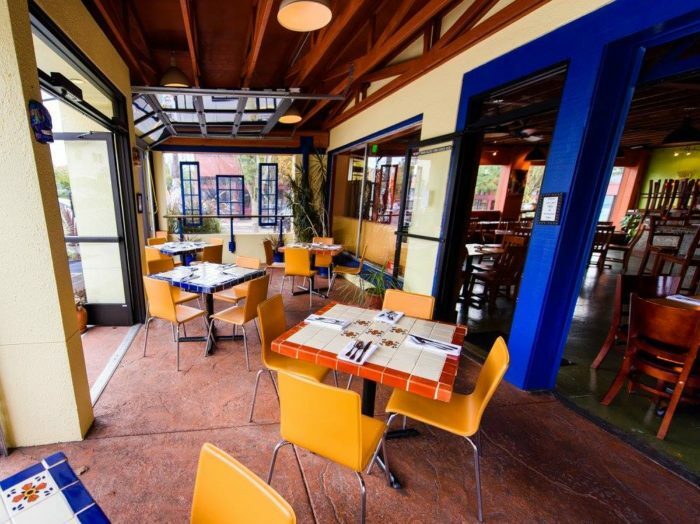 Diego's Spirited Kitchen is located in Redmond. 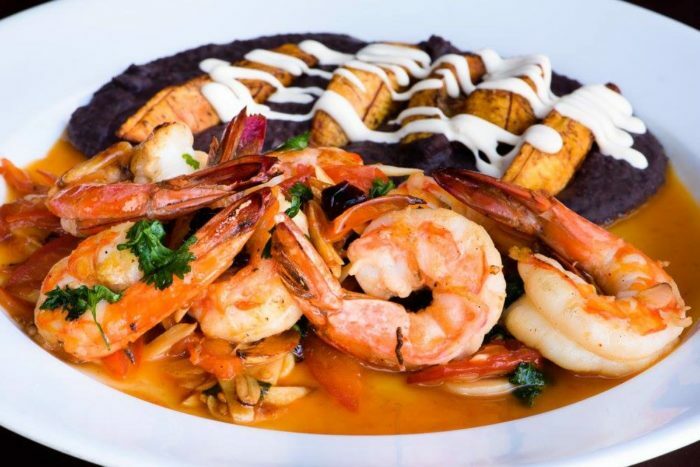 Serving both New American and Mexican food, this wonderful restaurant has beautiful indoor and patio seating and great fajitas, tamales, lobster cakes, and more (as well as delicious cocktails). 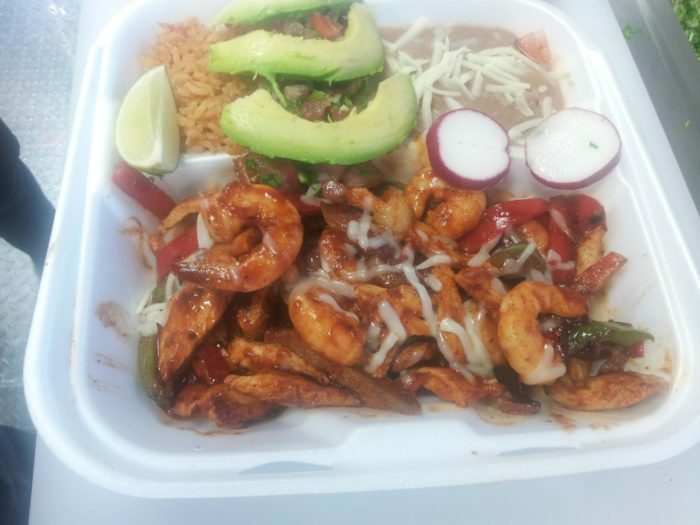 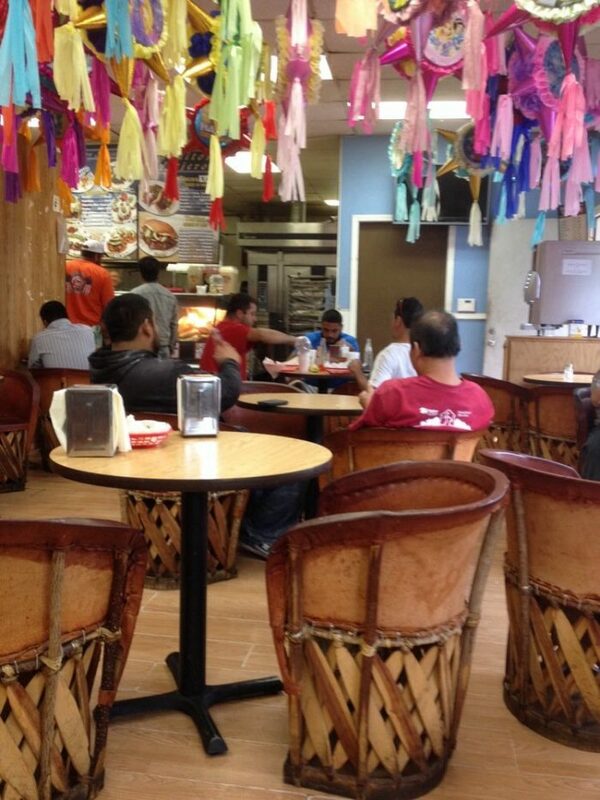 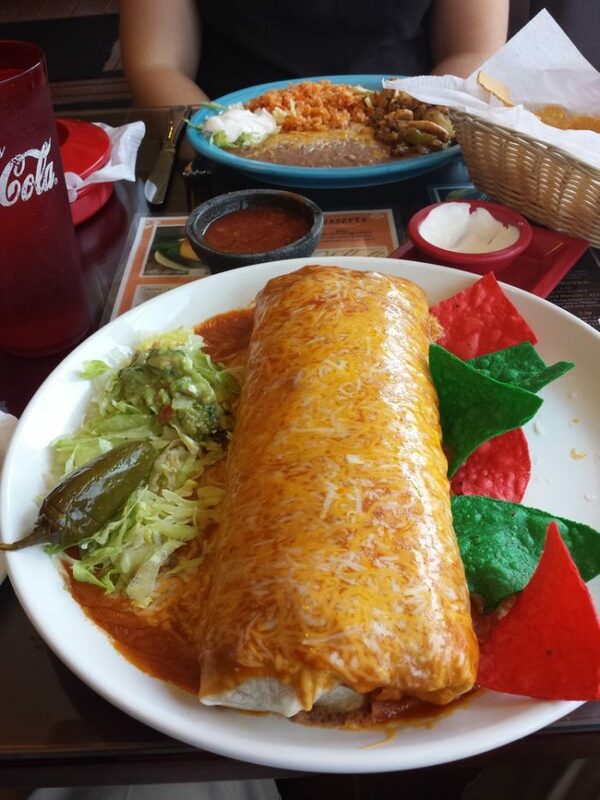 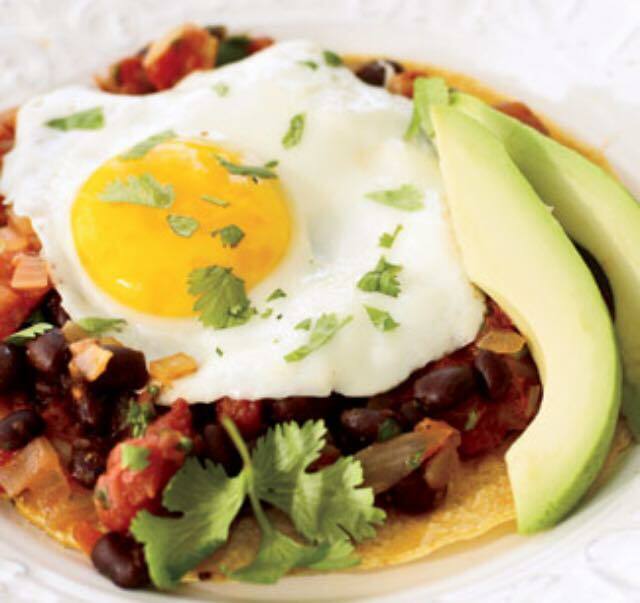 Located on Martin Luther King Blvd in Portland, La Cocina serves spectacular Mexican cuisine. 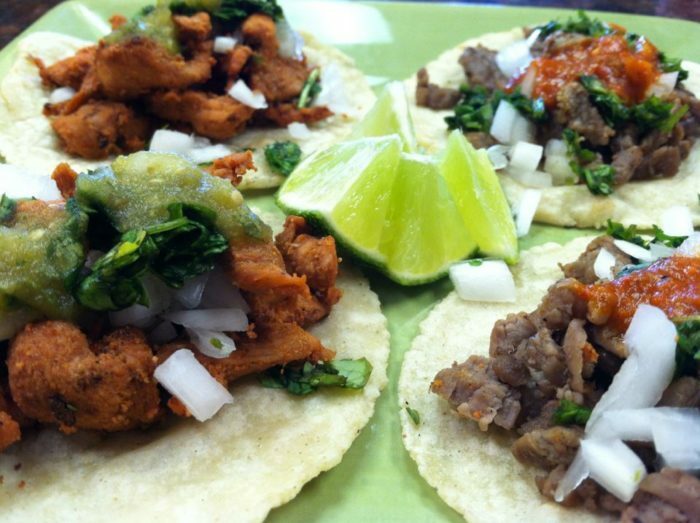 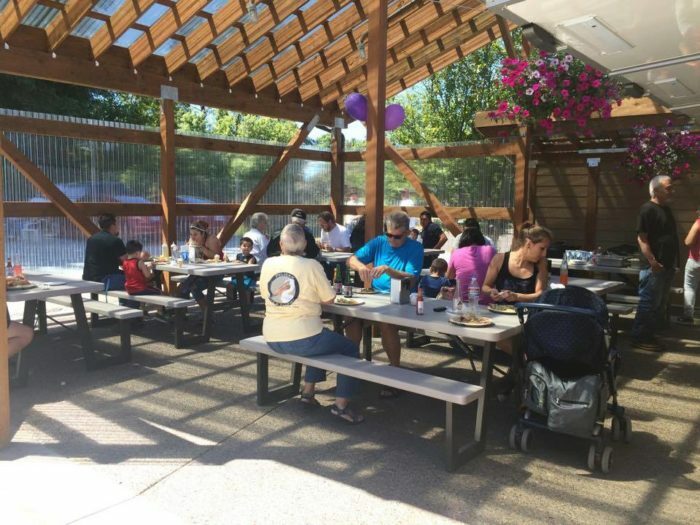 This quaint taqueria and market in Wilsonville sells delicious tacos as well as baked goods, meat, stacks of fresh tortillas, and more. 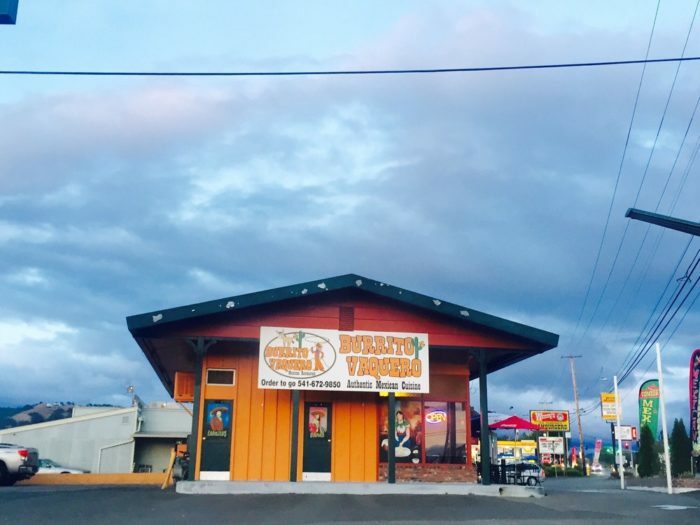 Located in Roseburg is the wonderful Burrito Vaquero. 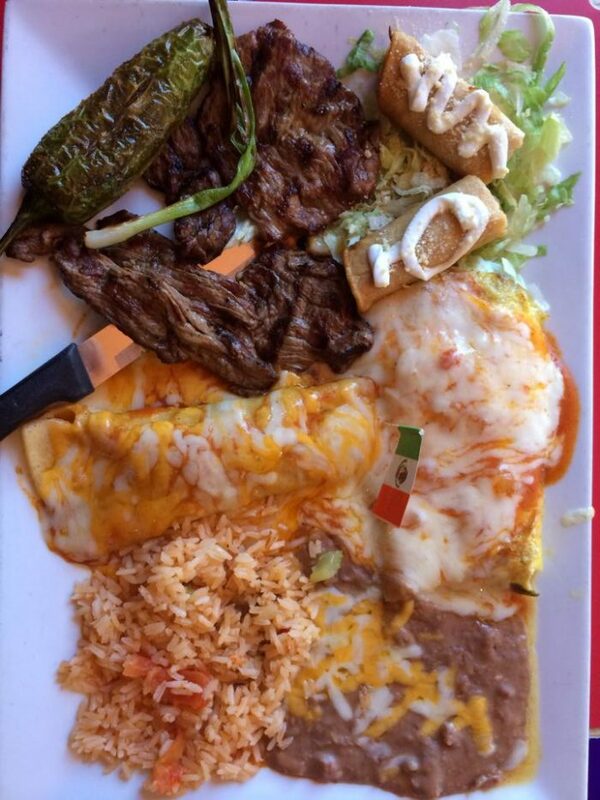 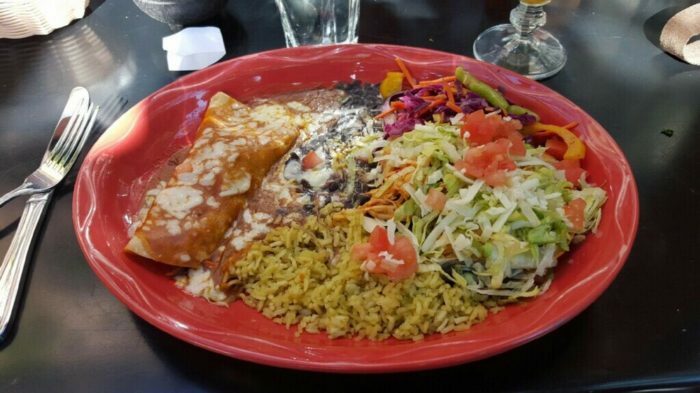 This delicious restaurant serves enormous portions of amazing Mexican food. 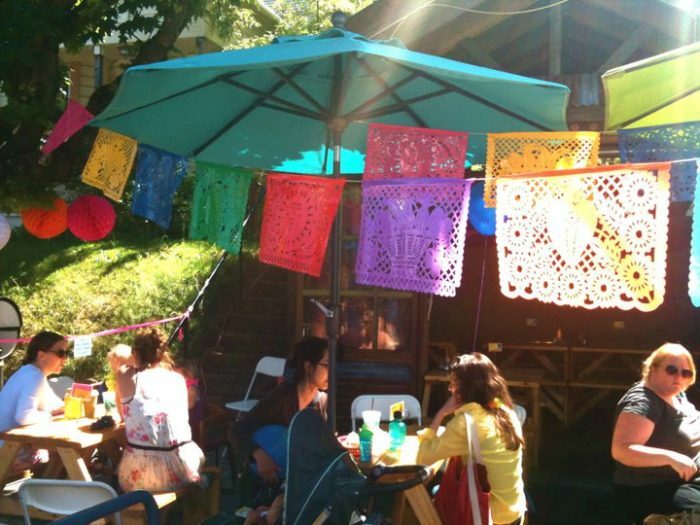 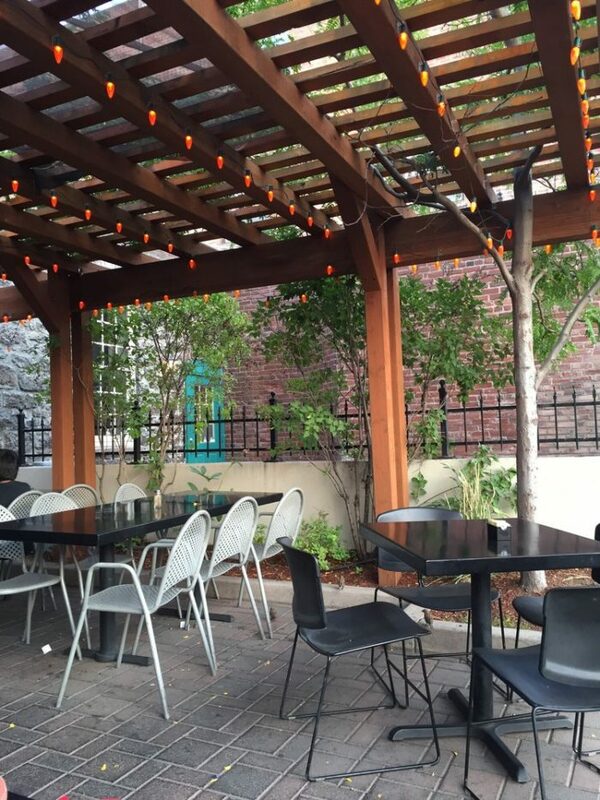 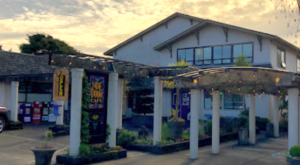 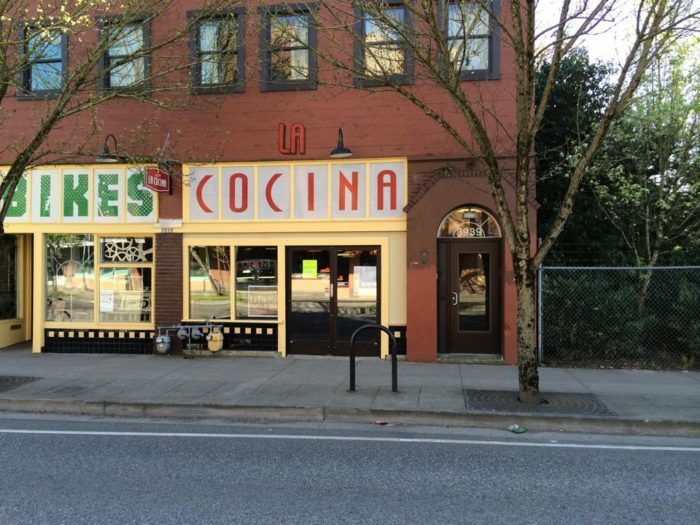 Located in Portland, Nuestra Cocina is a gorgeous Mexican and Latin American restaurant serving phenomenal homemade tortillas, tacos, mole, ceviche, and more. 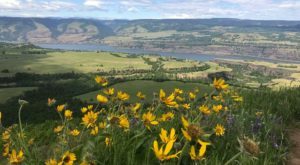 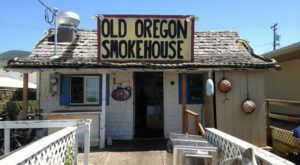 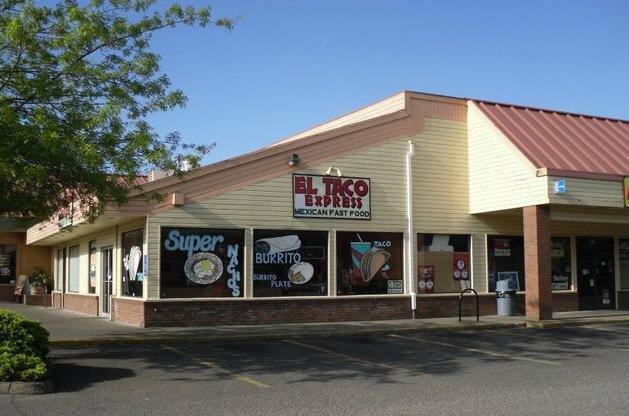 What’s your favorite Mexican restaurant in Oregon?